Last Friday our first drone arrived to the office, the DJI Spark, which is the first really good pocket sized consumer based drone. We named our drone the RustyDrone, of course. 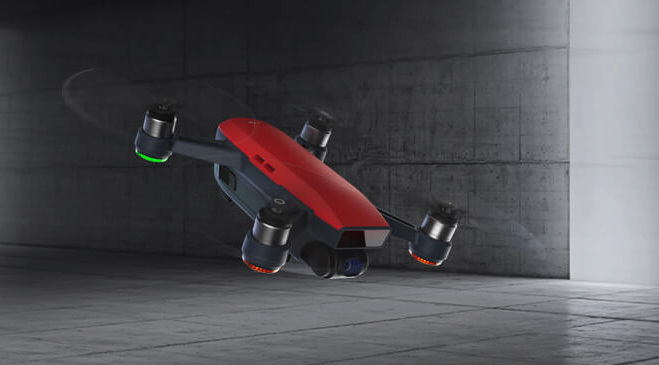 This drone is pretty cool, you can control it three ways (a) via remote control, (b) mobile app or (c) hand gestures. It really is a smart drone. I have really nothing to compare it to, since again this is our first drone, but it works pretty well. I've used it four times since writing this blog post and I wanted to share some videos and progress I've made with it and my droning skills (or lack there of). The second day was at my home, I actually took it off right near my house and I pressed the wrong button and it smacked into the side of the my house and crashed. It survived and I was able to keep on droning, which was a huge relief. I did immediately buy their extended warranty after this happened, but I am crash free since and did not need to use the warranty yet. I should add, it has a ton of tech to prevent it from crashing, but it was turned off based on where I took off that time and I was warned by the DJI software. 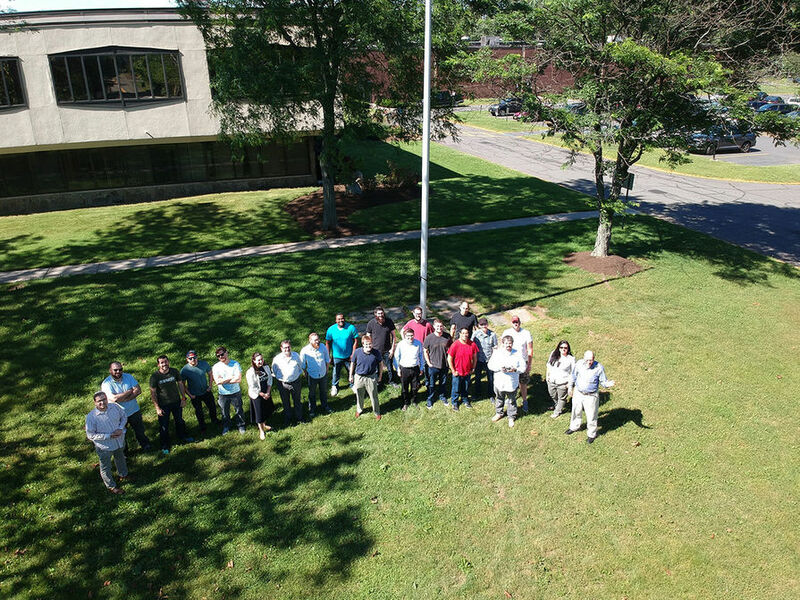 On Monday, we took some group company shots, which we need to redo because I had no clue what I was doing and not everyone was in the office that day. Here is a photo, followed by a video, the quality is just insane. Finally, I tested it out last night at the office and did an overview of the building and added music. I took off in the parking lot, flew over the Palisades Parkway, flew it to my office window and then let it fly home by itself. Pretty cool.